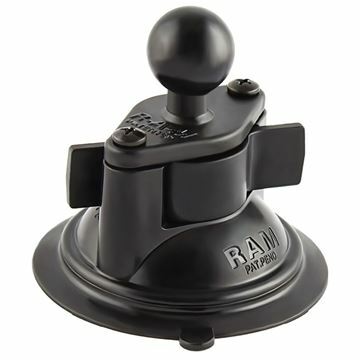 The RAM-B-201U-C RAM 6" Double Socket Arm for 1" Ball Bases from the RAM Mount Arms range is professionally powder coated with marine grade aluminum. 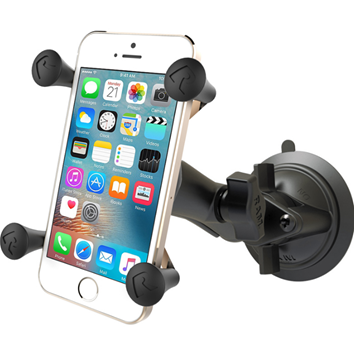 It is built with a socket at either end, allowing for ball bases approximately 1”. 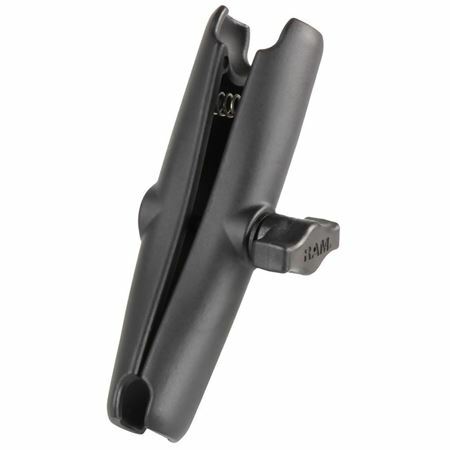 The ball and socket connection can easily be pivoted with a spring within the arm that releases each of the end sockets, allowing for maximum adjustment potential.